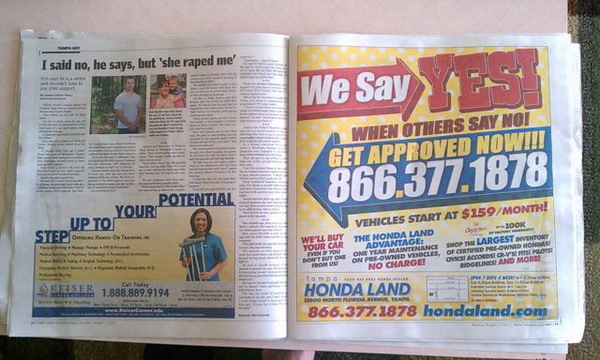 Bad Ad Placement, Terrible Editors? Revenge? 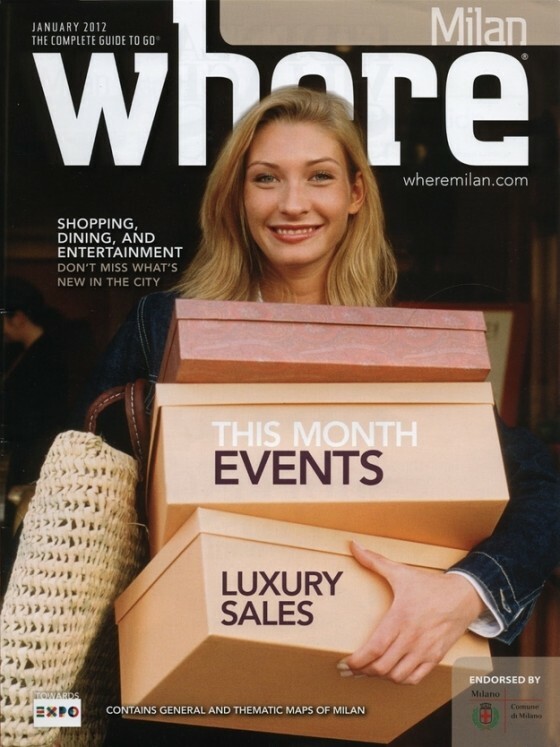 Disgruntled employes? What could cause these terrible final releases? 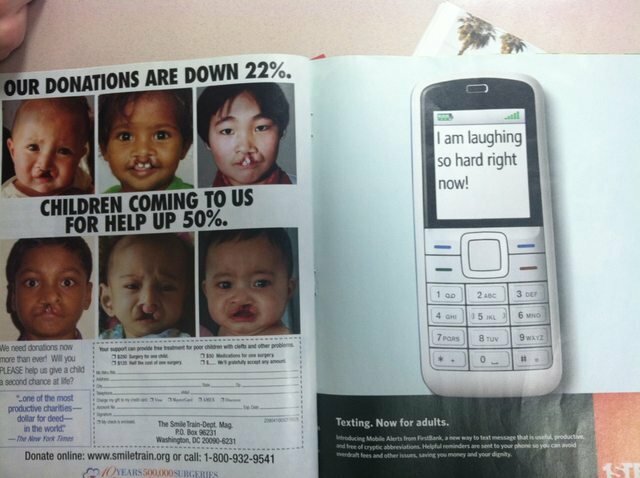 I don’t know but here they are for you to laugh! 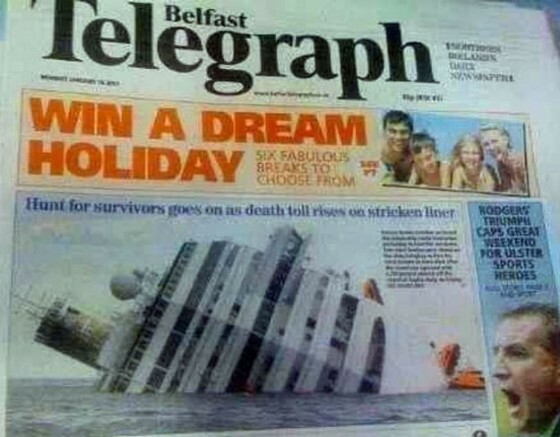 The dream holiday you’ve always wanted to win! 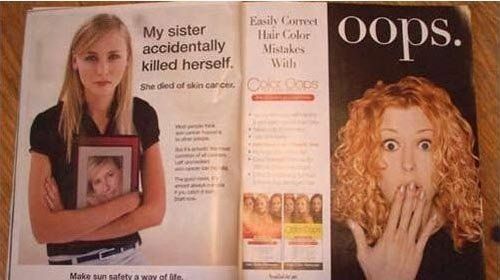 I’m actually laughing pretty hard at this ad placement too. 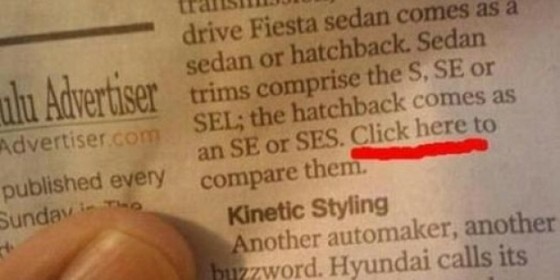 These guys were just asking for hate mail when they put their ad next tot his article. 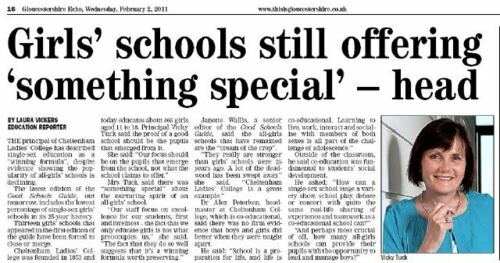 Well, this may have been fine alone, but once these newspapers were stacked it was all over. Guilty sons of b’s! 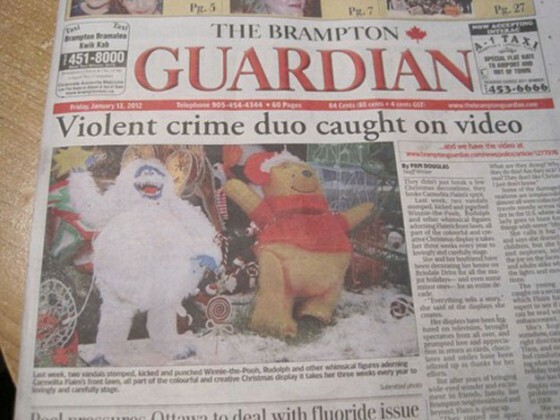 I knew this violent duo was up to no good. 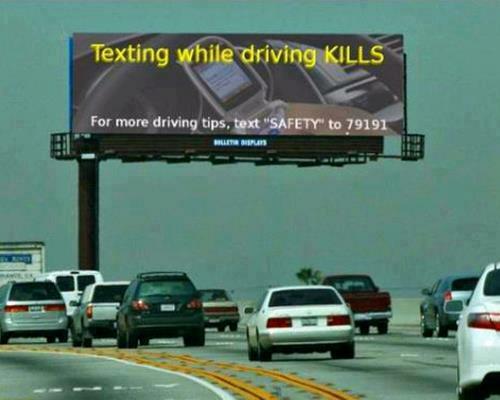 Not something you want to do. Especially in that pretty ocean. I think this was her sisters idea of a joke. 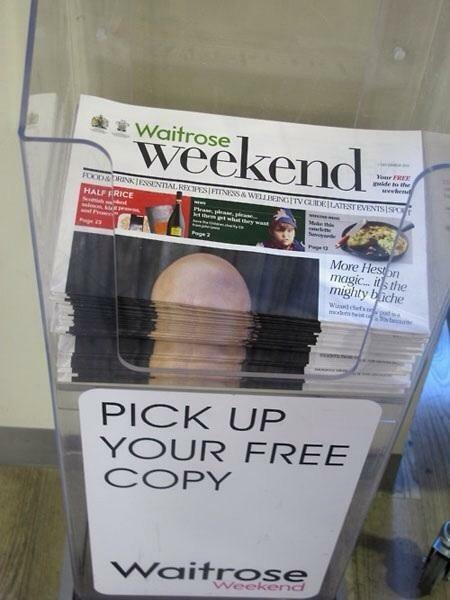 Oh wait, it’s a news paper. 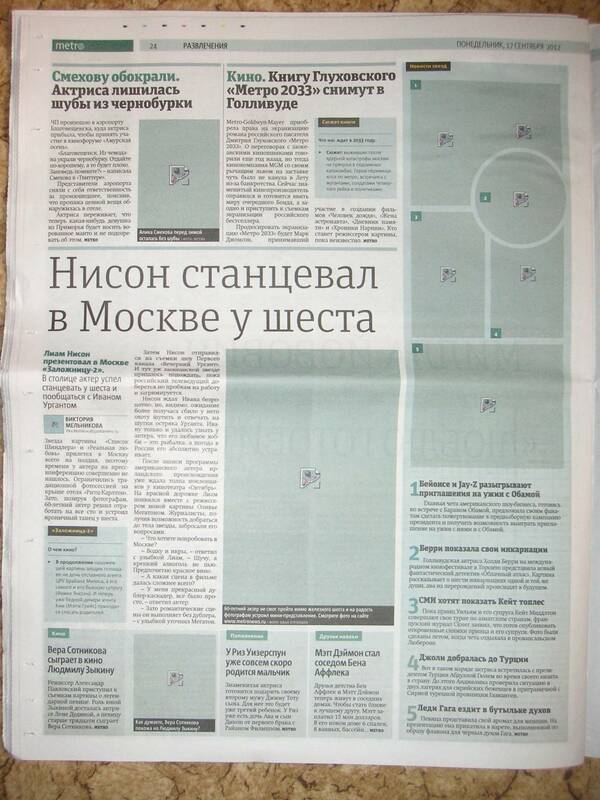 The Russian Metro forgot to insert their photos. The Bishop is not a very nice guy. 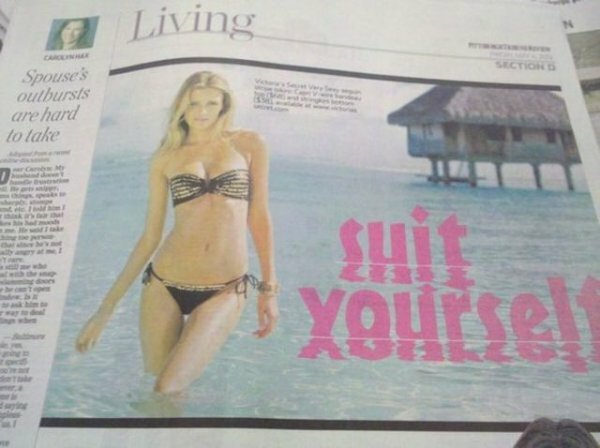 They really need to hire an editing team. 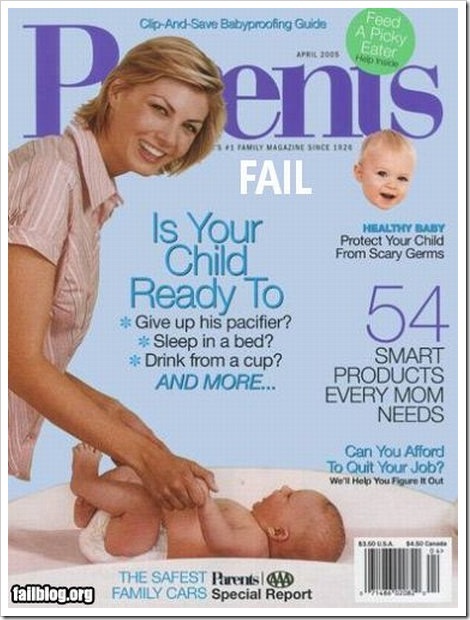 Or make sure the current one isn’t so disgruntled. Just a little something special from the ladies. 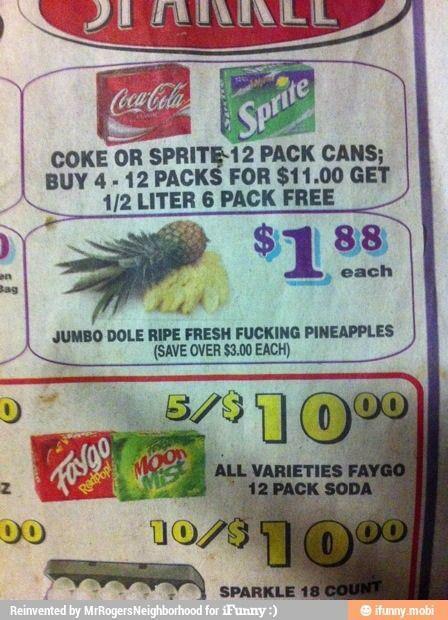 Could they have worded this any better? Text us for mor einfo. 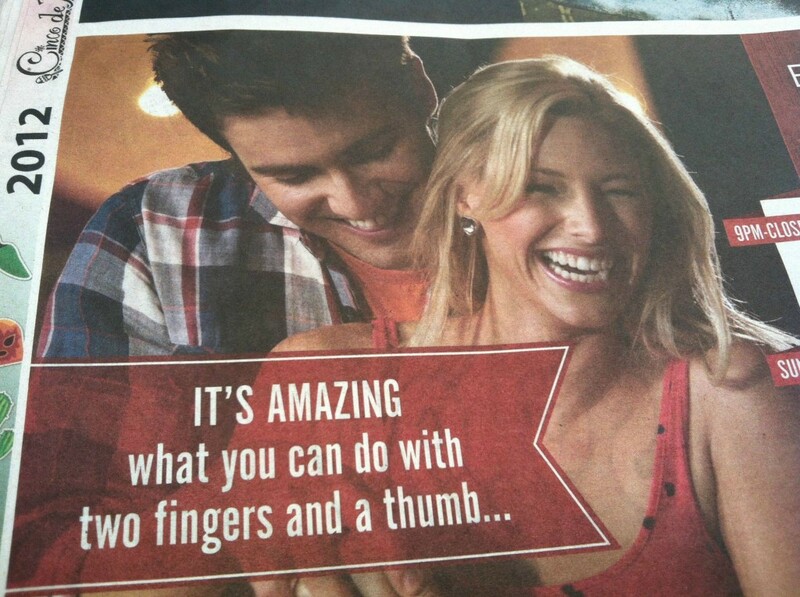 This is supposed to be a bowling advertisement. But we all know what’s really going on here. 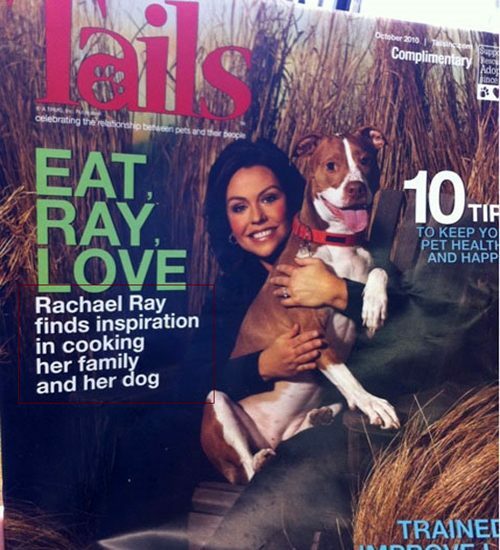 Rachel Ray likes cooking her family and dog?!!? And I used to think she was cute. When this guy leaves it’s party time! 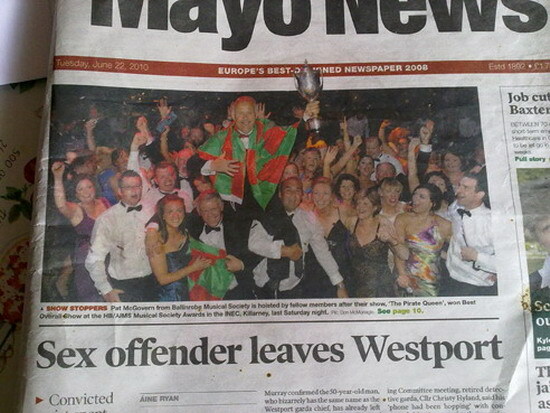 But why did they give him a trophy? 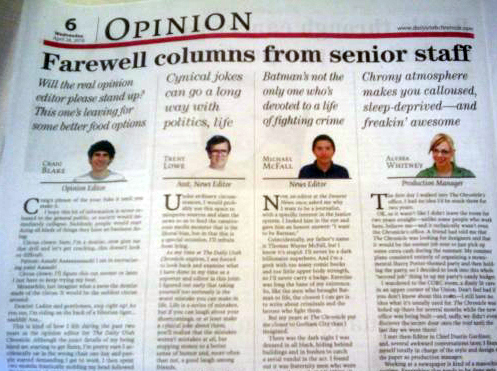 Well, someone on the editing team did not like this member of the staff and made sure their farewell column showed it.